Home / New York Jets / Can Jets’ Fitzpatrick Rebound In Week 4? EAST RUTHERFORD, N.J. – The New York Jets were thoroughly embarrassed by the Kansas City Chiefs 24-3, last week in Arrowhead Stadium. The Chiefs defense was dominant, but Ryan Fitzpatrick had arguably his worst game as a Jet last Sunday. The veteran quarterback threw six interceptions (career high), and connected on just 20 out of 44 passes for 188 yards. New York (1-2) faces a tough challenge Sunday in the Seattle Seahawks (2-1). The Jets will be back in MetLife Stadium, and that could be just what Fitzpatrick needs to get back on track. Last season, Fitzpatrick had a 94.0 QBR at home. In the one home game this season, Fitzpatrick threw for two touchdowns and only one interception. Also, the Seahawks’ only loss this season was on the road to the Los Angeles Rams. 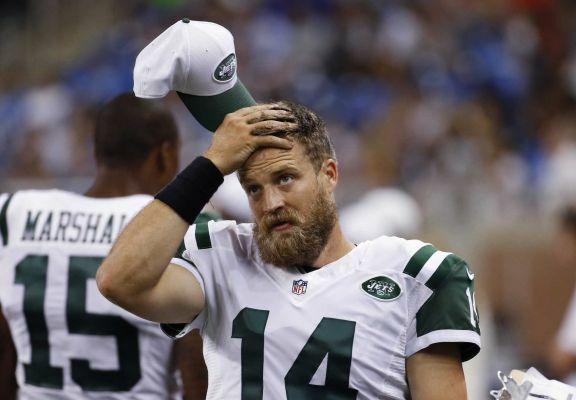 (Photo Credit: Leon Halip/Getty Images) Fitzpatrick will need to make better decisions to get a win Sunday. It has been said multiple times before; the Jets can only go as far as Fitzpatrick will take them. So far this season, the offensive line has done it’s job protecting Fitzpatrick. Fitzpatrick has only been sacked twice in three games this season. It’s on Fitzpatrick to make the right decisions, and be the leader that New York paid $12 million for. For Fitzpatrick to be successful, he needs receivers to get open and not drop passes. Fitzpatrick will need Quincy Enunwa to step up, as well as Brandon Marshall who hasn’t scored a TD yet this season. Most importantly, receivers need to be healthy on the field. Eric Decker is having an MRI on his injured shoulder, and did not practice Wednesday. 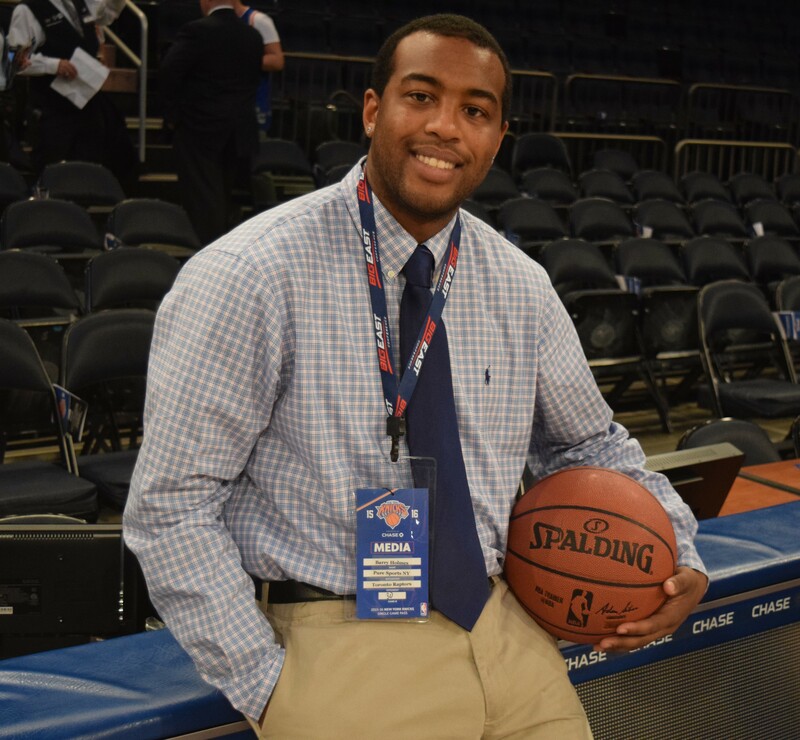 Jalin Marshall also suffered a shoulder injury, and should be out “a couple weeks” said Coach Todd Bowles. Look for Fitzpatrick to bounce back this week against the Seahawks. In Week 2, Fitzpatrick threw for over 300 yards and no interceptions following a Week 1 loss to the Cincinnati Bengals. Both times last season, Fitzpatrick led the Jets to home wins following a road loss. In those two games, Fitzpatrick combined for six touchdowns, 549 yards and no interceptions.